One of our best sellers in Muurame! Featuring barbecue facilities, a garden and a terrace, Kelotulkku Lodge offers accommodations in Muurame, 6 miles from Säynätsalo Town Hall and 1.1 miles from Riihivuori Ski Center. 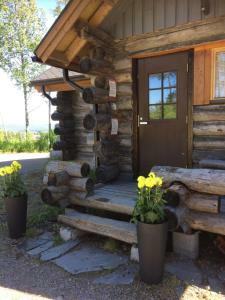 Guests staying at this chalet can use the balcony. 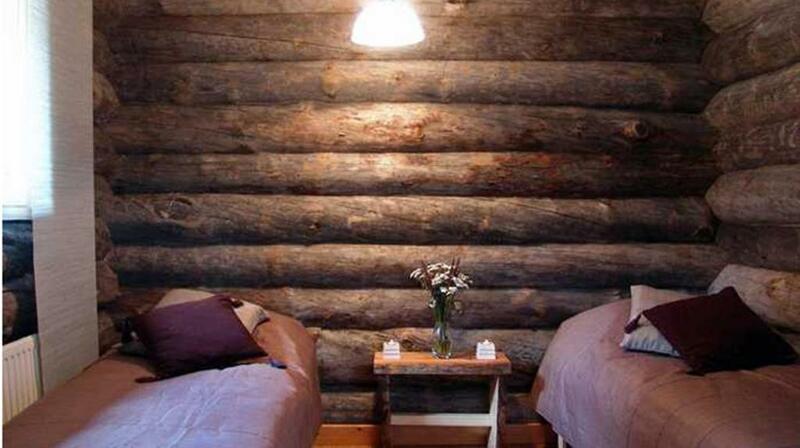 The chalet is composed of a dining area, a fully equipped kitchen, and 1 bathroom. A flat-screen TV is featured. The chalet offers a sauna. Cycling, fishing and hiking can be enjoyed nearby, and a bicycle rental service is available. 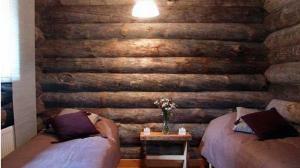 The nearest airport is Jyvaskyla Airport, 24 miles from Kelotulkku Lodge. 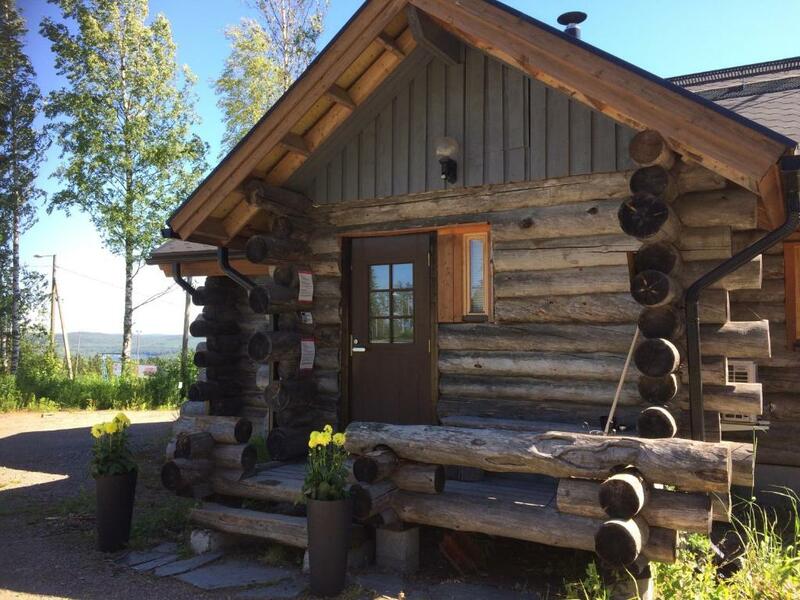 When would you like to stay at Kelotulkku Lodge? This villa has a balcony, tea/coffee maker and stovetop. House Rules Kelotulkku Lodge takes special requests – add in the next step!